I seriously might have an unhealthy love for Instagram. I obsess over cultivating my account photos and there is no way that the amount of time I spend editing those photos is normal. I considered making a post about the insane process I go through before posting a picture, but then I thought it might make me look a little crazy, so we'll save that for another time. 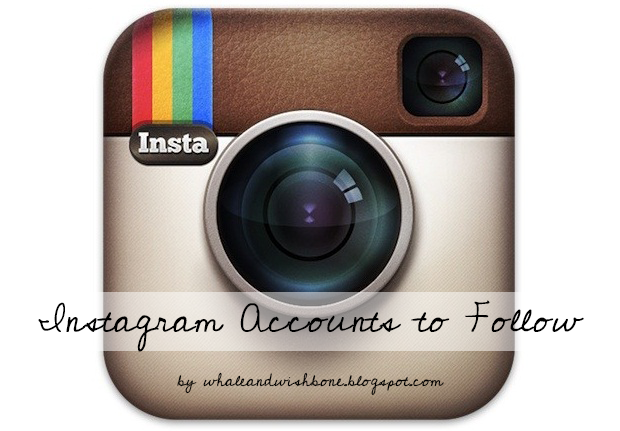 What I would like to share with you, however, are my favorite Instagram accounts to follow. I was originally going to share a full list, but after going through the 1029 accounts I follow and writing down my favorites, there were just way too many for one post. So, to save you from being here for hours, I think maybe I'll make this post a series and share only a few at a time. So, for now, here are 5 amazing accounts worth following. This might be my absolute favorite account to follow. 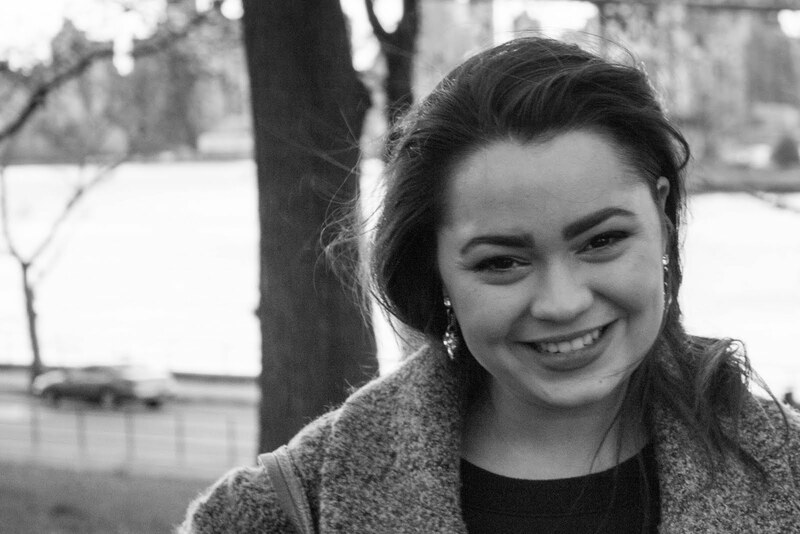 Tiffany Mitchell is a blogger who runs Offbeat + Inspired with her friend Sarah. Her Instagram is so beautifully rustic, and her bio alone, "stylist, photographer, baker, blogger, illustrator," is just everything I want to be in life. Each photo she posts is stunning, but the best part is clicking on her account and seeing how amazing they all look together. With all of the off whites, dark browns and brick reds, Tiffany has perfected the art of the Instagram color scheme. 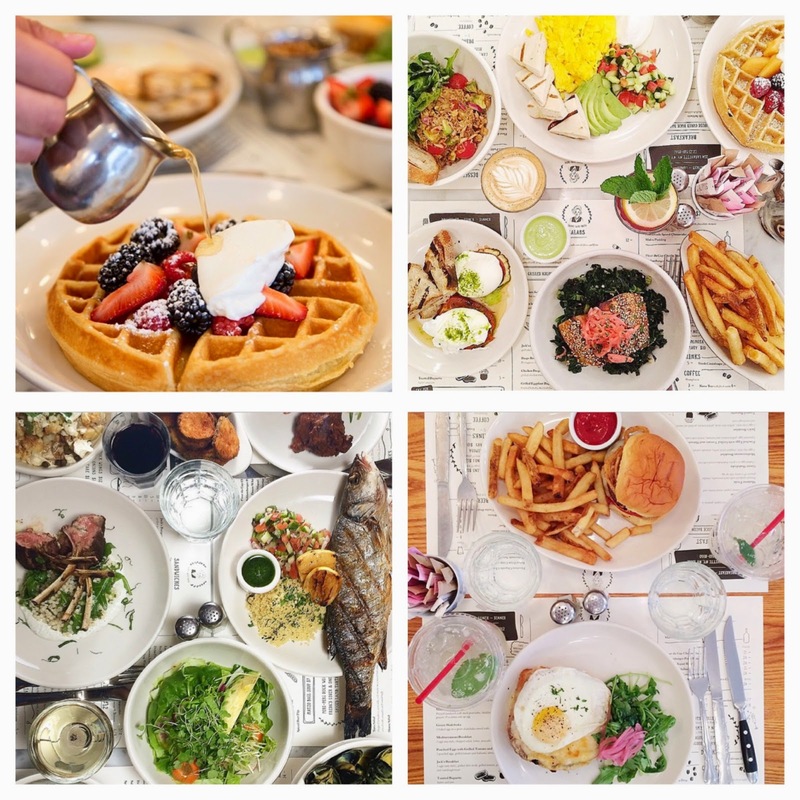 Two words: brunch pics. Jack's Wife Freda is an adorable restaurant in the city with two locations downtown. The restaurant is so perfectly quirky, and if you're in New York and haven't been, I suggest heading to their Soho location for brunch right now. If you're not in New York, I suggest living vicariously through their Instagram because it is on point. The photos are vibrant and colorful, and will make you so very hungry. Plus, husband and wife owners, Dean and Maya are equally as adorable as their restaurants. Fun Fact: Jack and Freda were Dean's grandparents. Oh my goodness, Oprah. Seriously, what is her life!? She is the queen of not caring what anyone thinks of her and I love it. I mean, look at these pictures! Seriously, look at them! 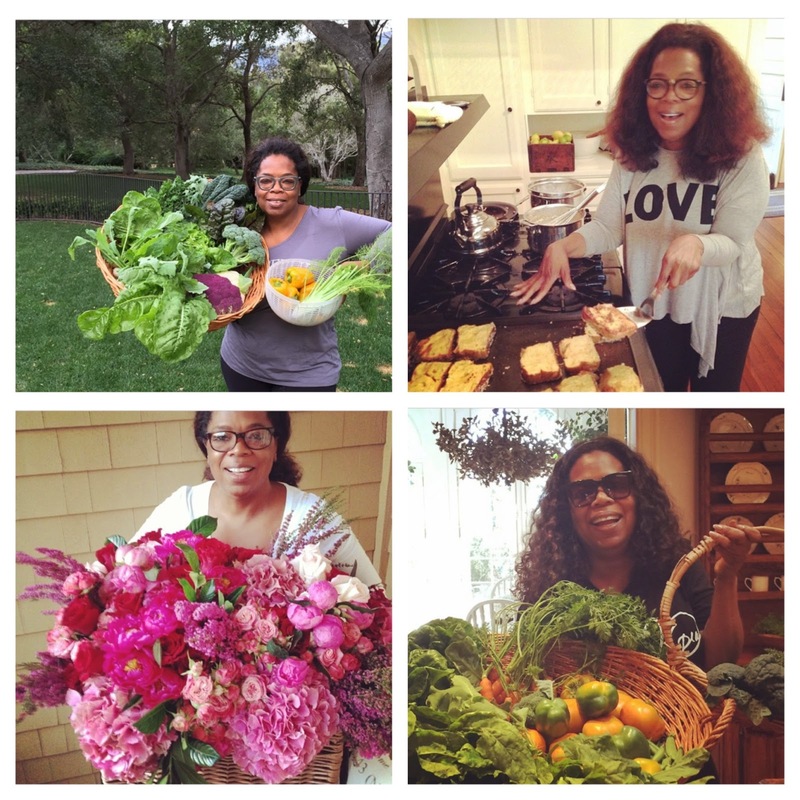 She's posing with homegrown vegetables and flowers and french toast, all with no makeup and natural hair and looking so happy, I could die. Can this just be my life, please? Her Insta is a fascinating glimpse into her unbelievable world, and her carefree attitude should serve as a shining example for the rest of us. If there is one thing that I can guarantee you, it's that Barbie has a better wardrobe than us all. For me, this account is the perfect mix of nostalgia and envy. Barbie's in London, then Barbie's in Paris, then Barbie's meeting designers. I mean, this doll has a better life than I do! I know that there's no way that this is all the same doll, but I appreciate the illusion. This account is relatively new and I applaud whatever team at Mattel is behind these beautifully styled photos, because it's brilliant marketing. Right now, Barbie might be the most stylish woman on my Instagram feed, and I don't hate it. The photos posted by Cereal Magazine will make you want to drop everything and head to the airport. Everything looks so light and airy, that it's like a breath of fresh air. I love that it really feels as though you are traveling around the world right alongside them. Instead of jumping from country to country, like some travel accounts, Cereal will post multiple photos from each city. You'll start on a plane to Italy and spend a few days exploring the Tuscan countryside, before hoping back on a plane for another adventure. The whole thing has a "restless wanderer" vibe that I love, and their website is equally as beautiful. I'll be sure to post some more favorites soon, but in the meantime, happy Instagram exploring!